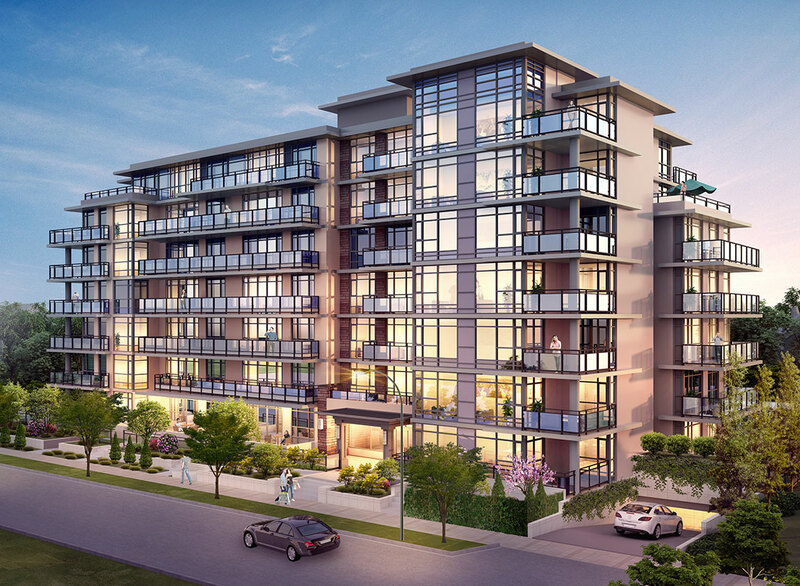 Good news, Coquitlam homebuyer: There’s new intel out on Novella‘s interior features and floorplans. 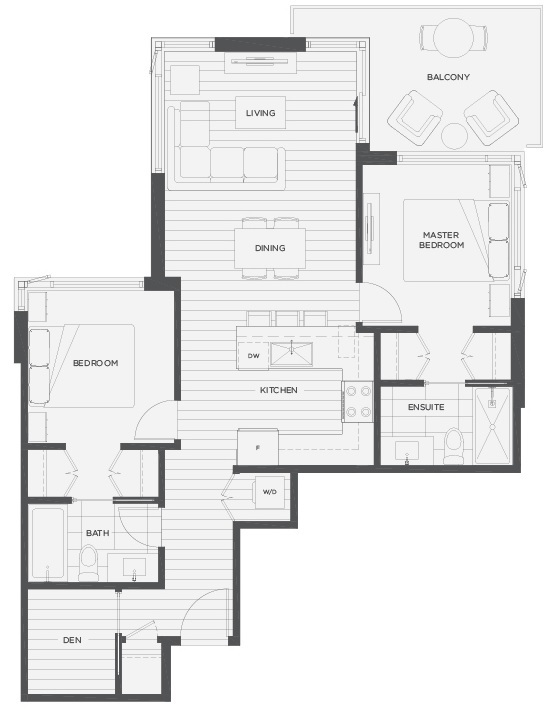 We can tell you the one-, two- and three-bedroom homes are defined by open layouts that limit the square footage lost to hallways and corridors. This makes for spacious units that can be molded to a lifestyle that suites your needs. In total Novella boasts an impressive 16 unique floorplans, including the Foster, a two-bedroom plus den home boasting 863 square feet of indoor living space and a 95 to 330 square foot patio. If you don’t need something so big there’s the smartly-designed Atwood, a 530-square-foot one-bedroom home with a 100-square-foot balcony. 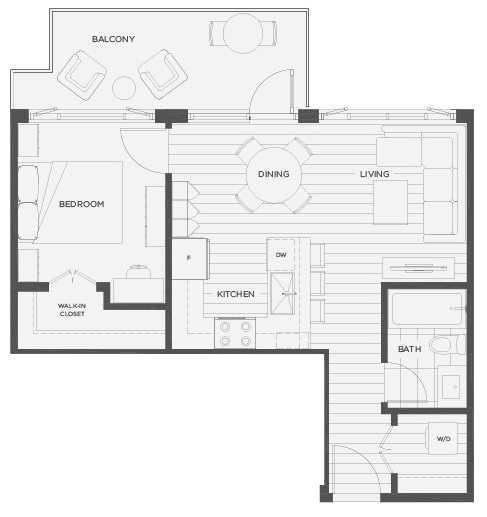 Explore more Novella floorplans here. Interior features in each Novella home include expansive window walls that minimize hallway space; smart storage solutions such as hidden kickplate drawers and pullout spice racks; high-end appliances from Bertazzoni and Fisher & Paykel; and oversized patios and balconies to let you soak up the peaceful surroundings. The Novella sales centre is now open by appointment. You can book a tour of the show suite — located at 170 – 3355 North Road in Burnaby — by calling 604 563 5777, or emailing info@novella.ca. Also, be sure to stay tuned to BuzzBuzzHome News as we will have the upcoming sales date as soon as that information is released.